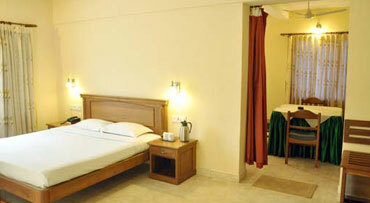 Hotel Maria International is a premium 3 star property of the EVM Group. It is located in the heart of Kothamangalam city and assures easy accessibility from Ernakulam, Kerala’s commercial capital. 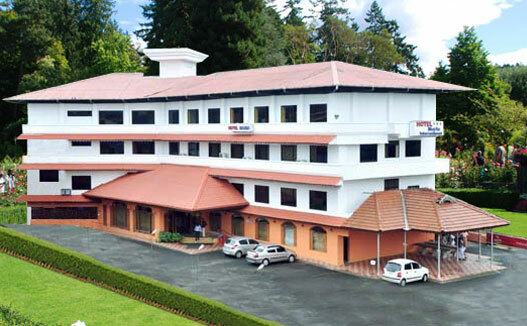 With its well furnished rooms, multi cuisine restaurant, banquet facilities, lounge bar and ample parking area, Hotel Maria International has gained popularity as a transit hotel for those visiting Munnar, the famous hill station. It also offers one of the choicest accommodation options for those visiting Thattekkad Bird Sanctuary and nearby destinations. 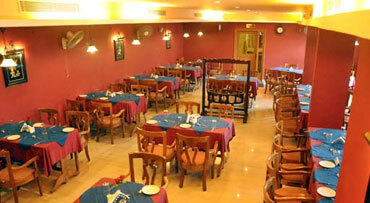 The Hotel strives to appeal to the guests with its stylish interiors and personalized services. Hotel Maria Internationl, Kothamangalm, Kerala with 20 bright rooms and suites, offers you a wide array of accommodation options at an unbeatable value. These cozy rooms are designed to give you a great night’s sleep with an orthopaedic mattress, excellent sound insulation and near-perfect black-out curtains. 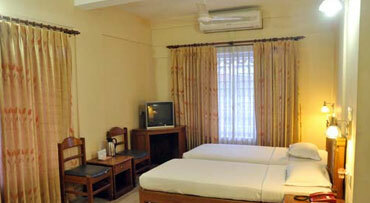 The rooms offer you ‘close to home’ comfort and keep that spring in your step, when you travel on business. 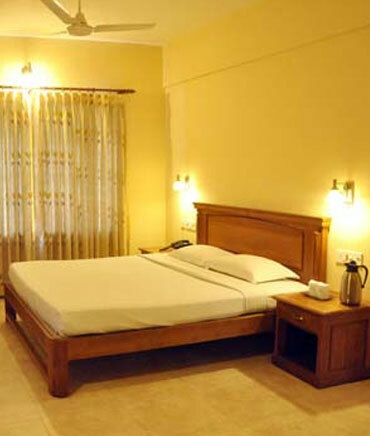 ALUVA-MUNNAR ROAD, KOTHAMANGALAM, ERNAKULAM DISTRICT, KERALA, SOUTH INDIA, PIN-686 691. Copyright © Hotel Maria International 2017. All rights reserved.